Buy CS:GO 5 & 10 Year Veteran Coin Account from Buyacsgo.com at lower prices. We are also offering 5 and 10 Year Veteran Coin with Ranks. Price starts from 19.99$ only. 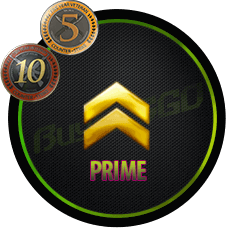 Five and Ten Year Veteran Coin was awarded to players who were a member of the Counter Strike community for over 5 years. To be eligible to receive the coin the player must have a game from the Counter-Strike series besides Counter-Strike: Global Offensive. The player must have owned the game for five years and played the game at least once.